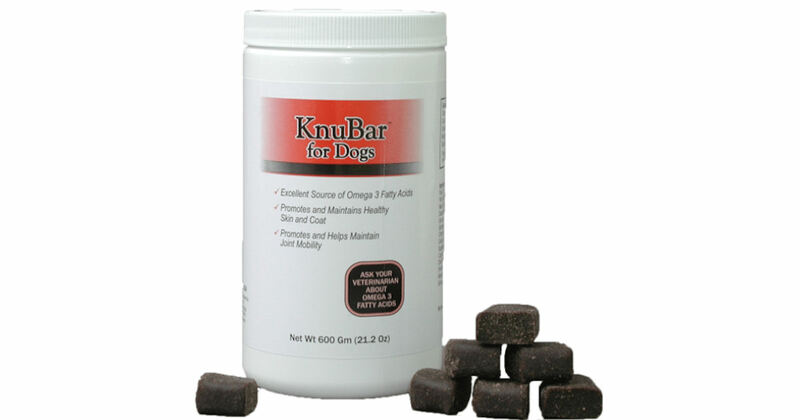 Send away for a free sample of KnuBar Dog Treats. 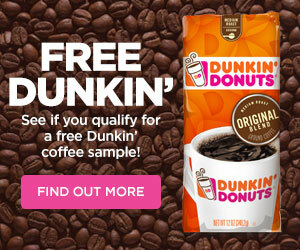 Simply complete the form on the following page to order your free KnuBar sample. Please allow 4-6 weeks for delivery.